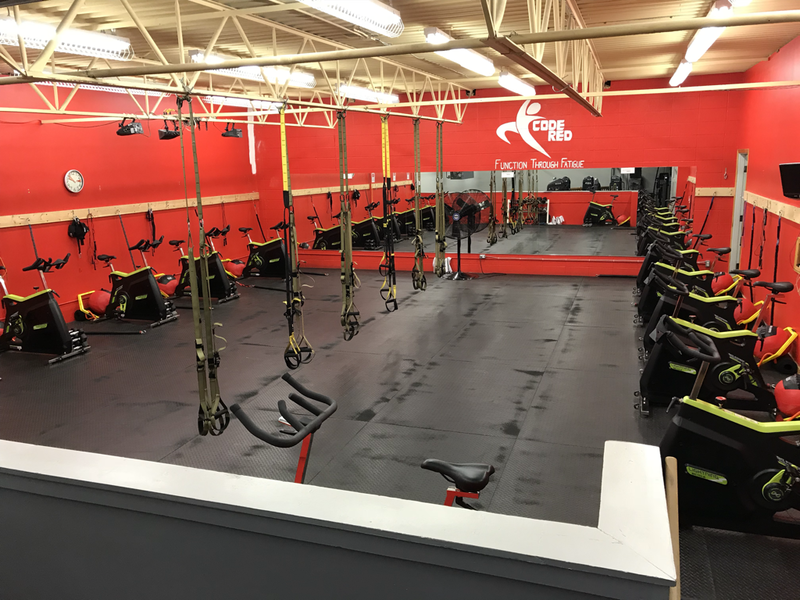 Why Rent Studio Spaces At Life Works Gym? Centrally located downtown Canmore, Alberta. Space is 1000 sq ft. Very well priced (see prices below). 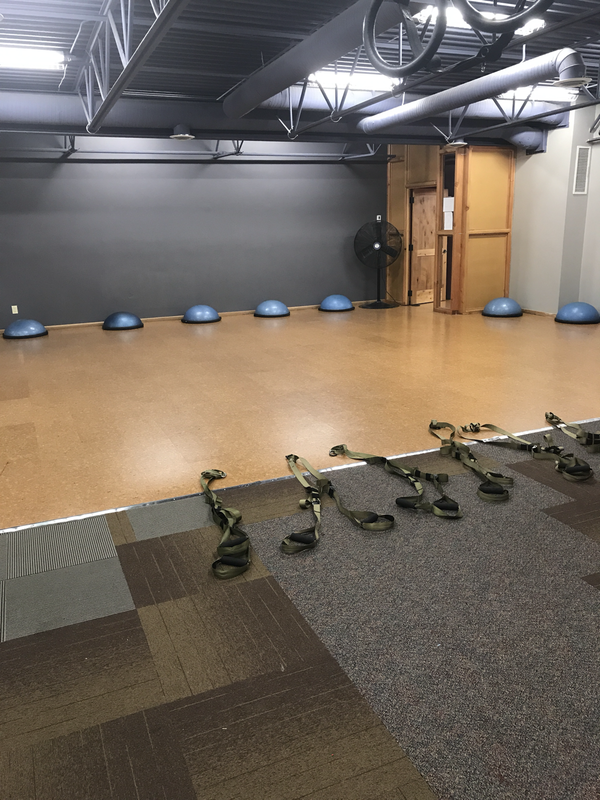 The are great for fitness classes, work shops, presentations. You can rent one of our fitness instructors to run your private function (see prices below).